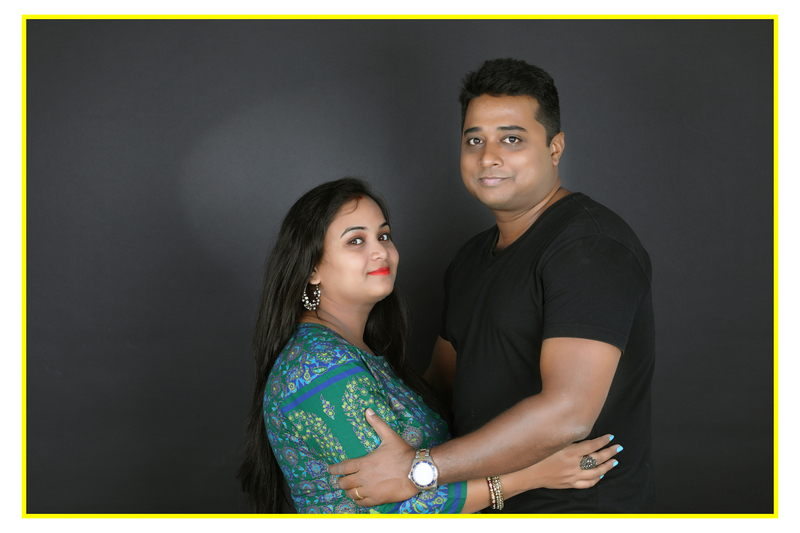 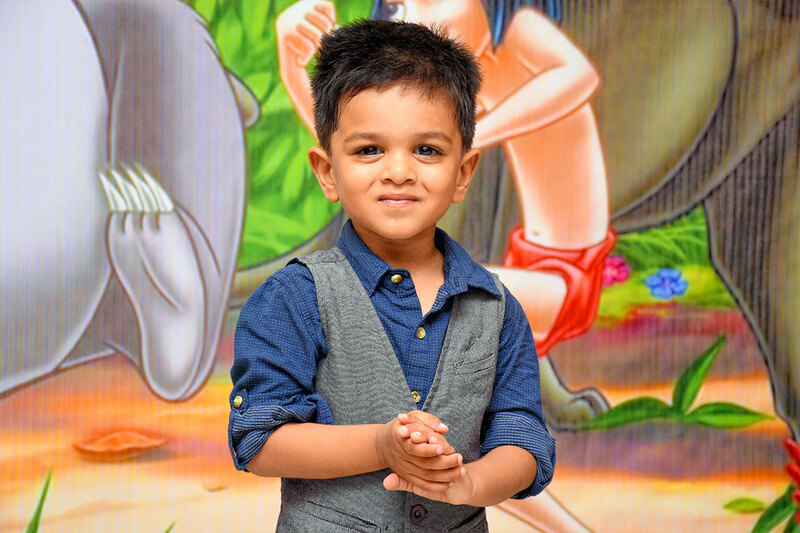 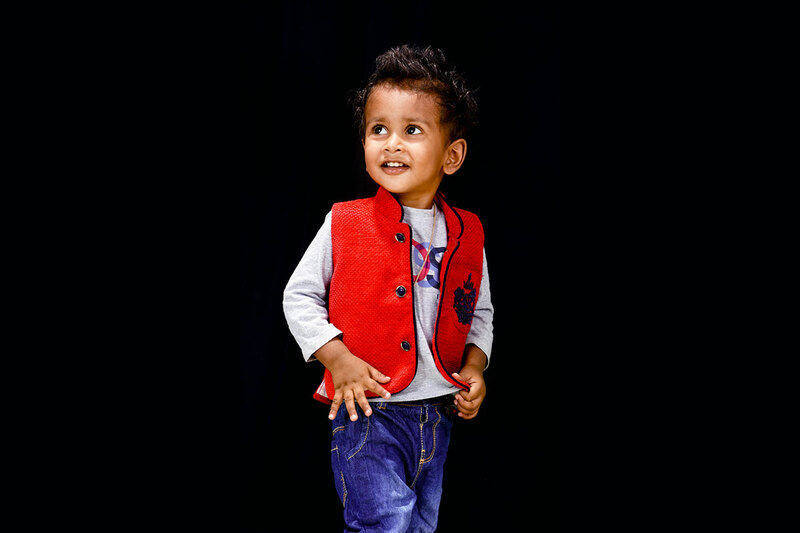 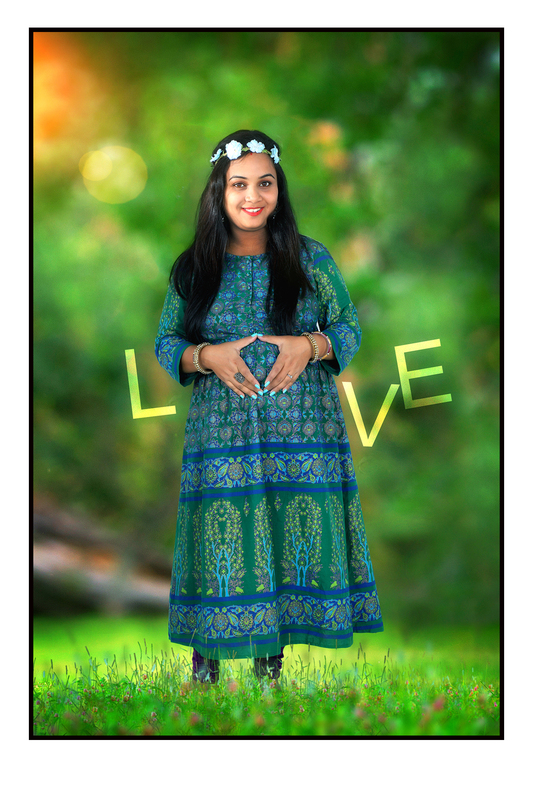 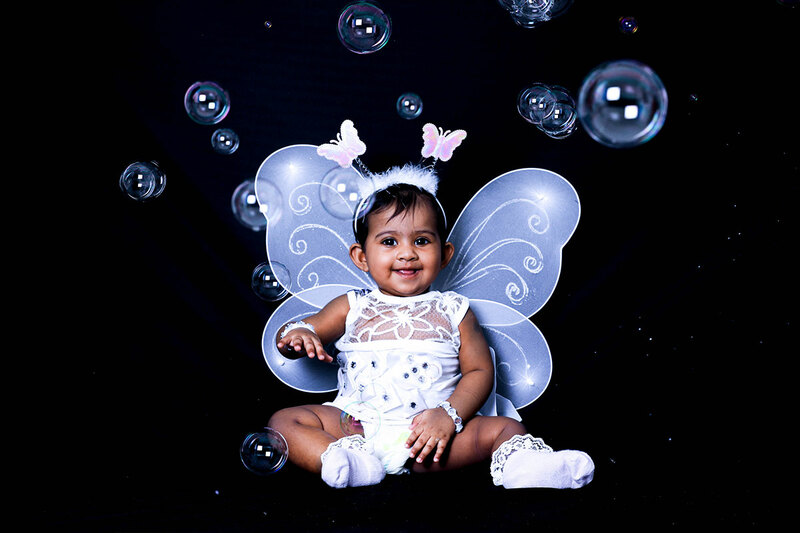 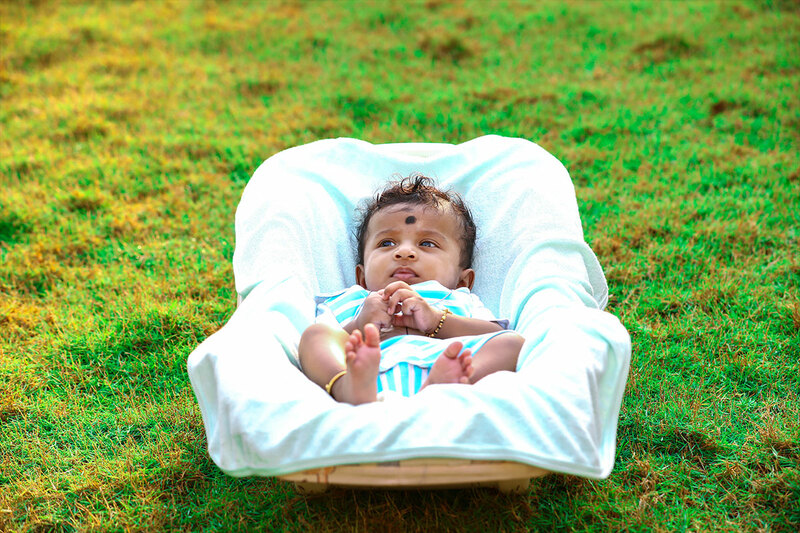 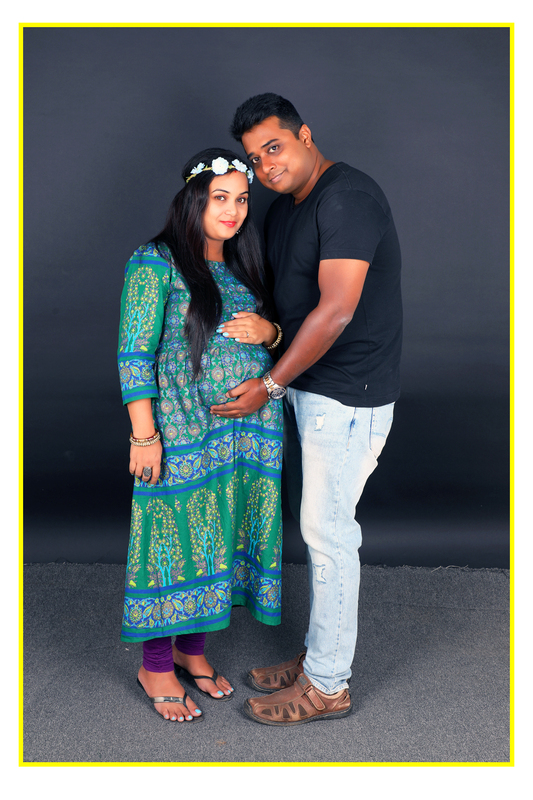 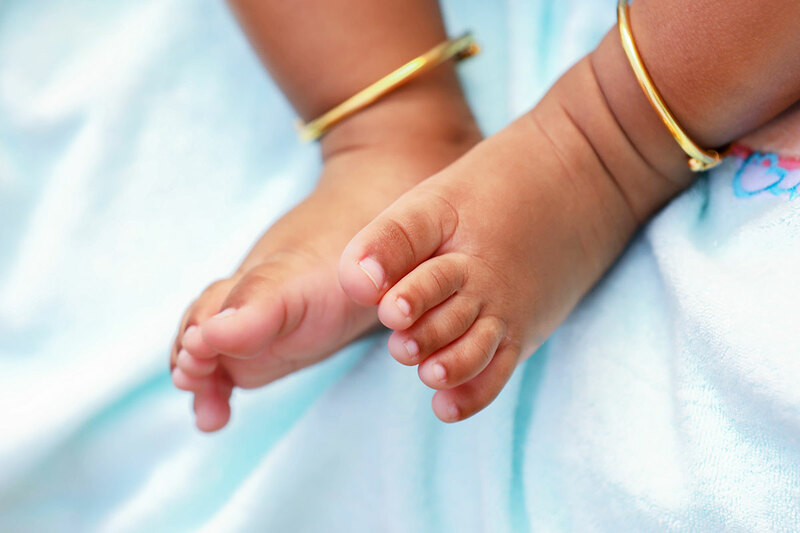 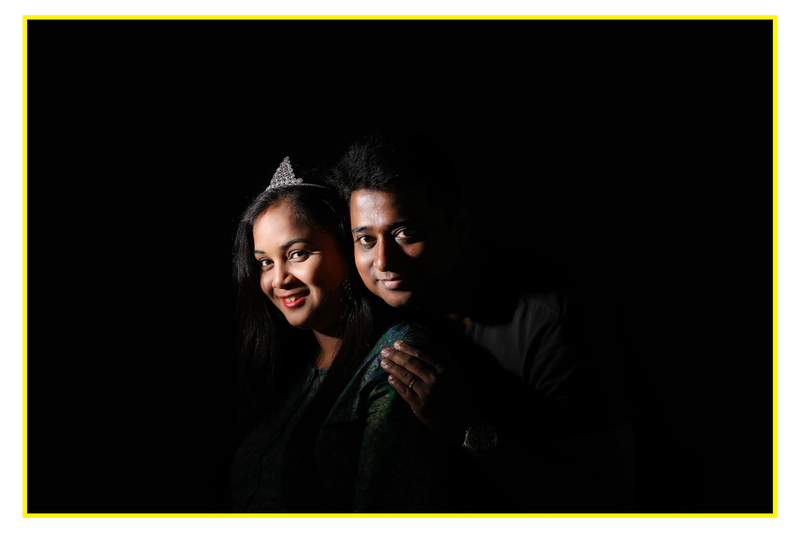 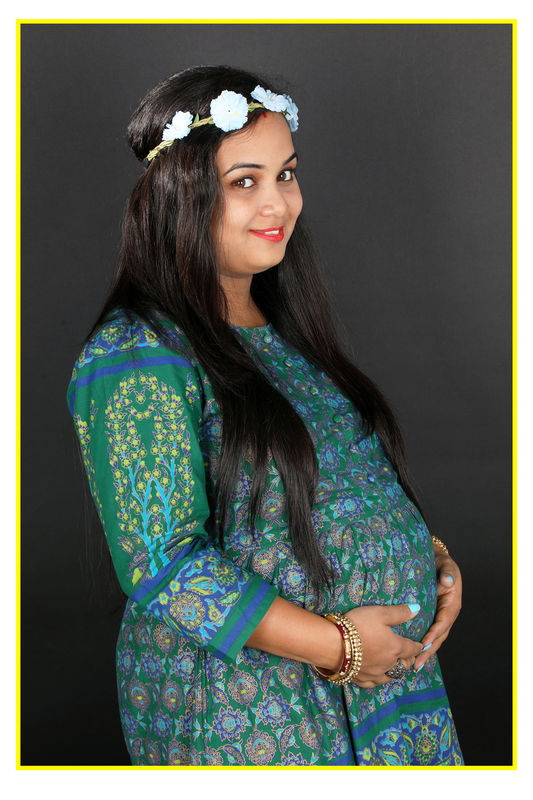 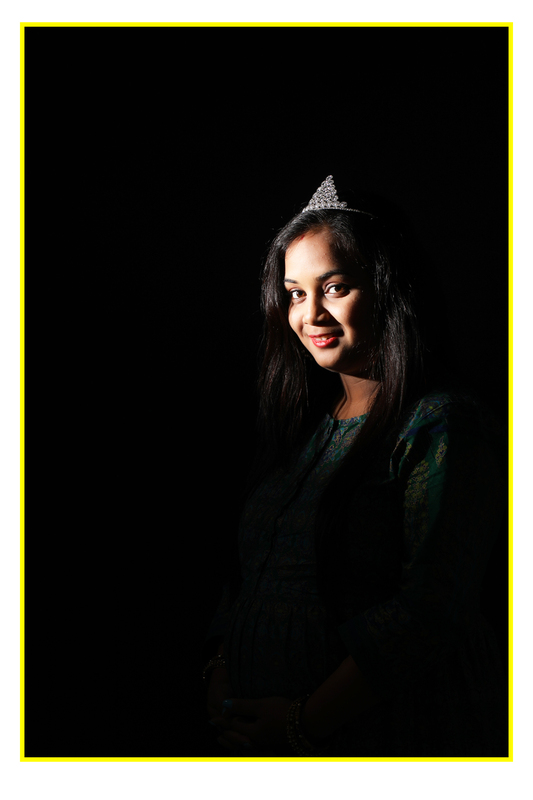 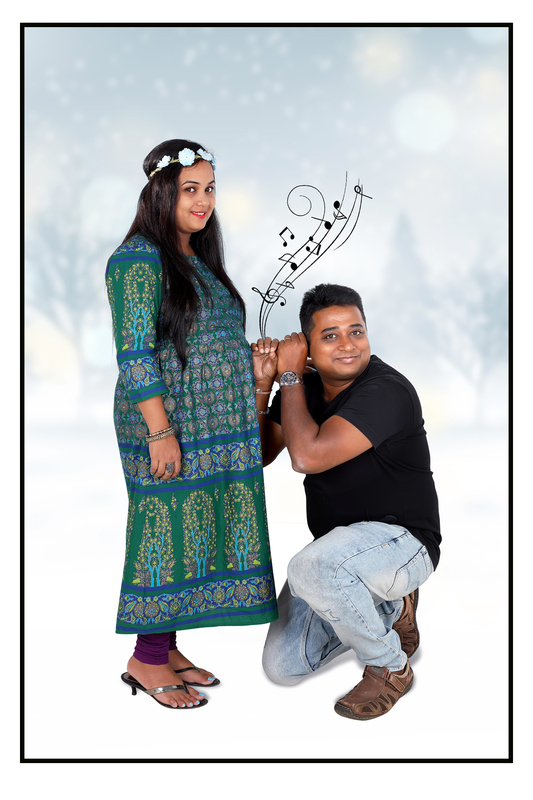 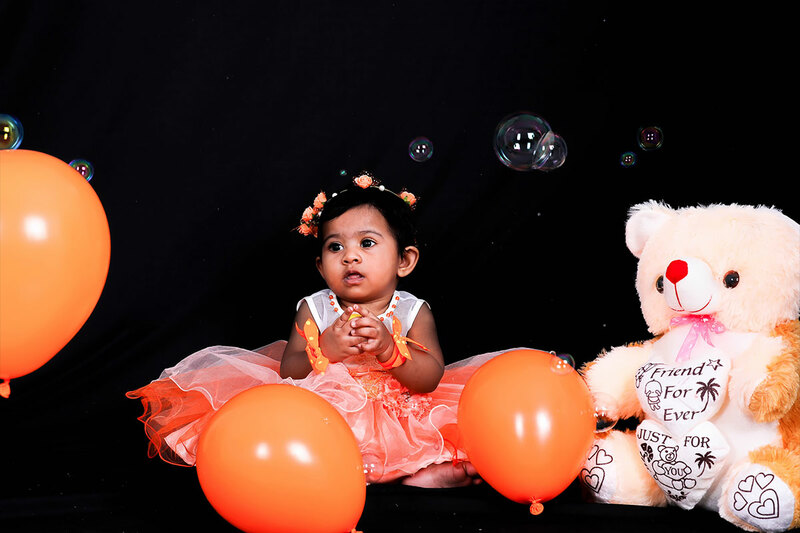 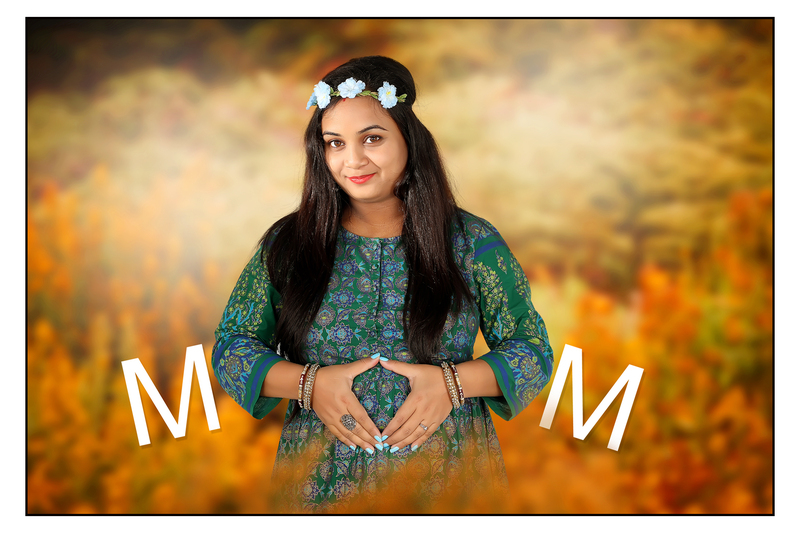 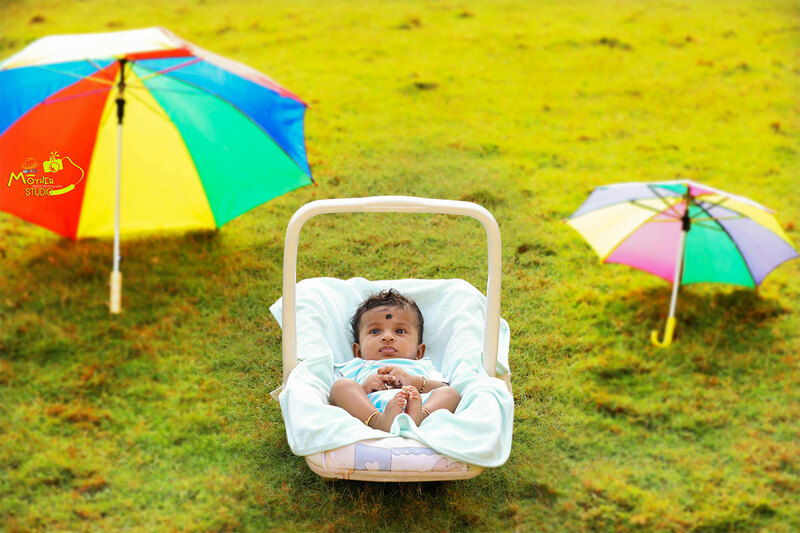 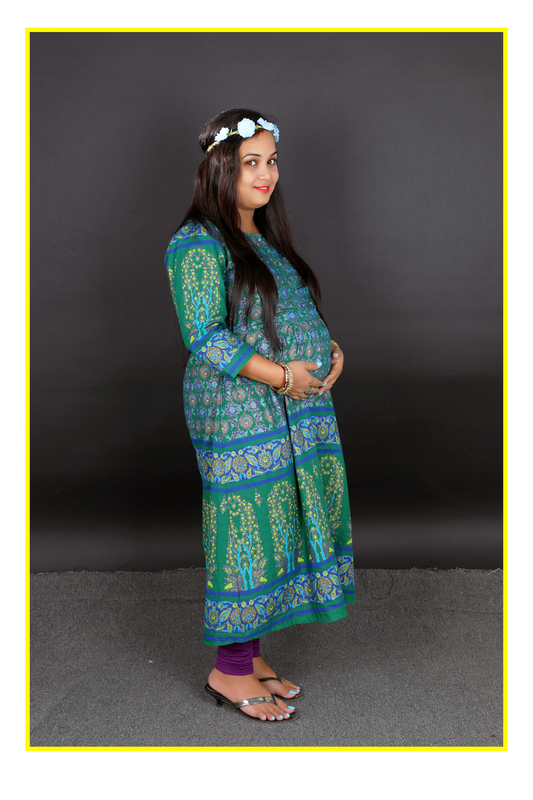 If you’re looking for Maternity photography in the chennai area, Mother studio is a professional Maternity photographer who has delivered hundreds of Maternity portraits that are tasteful, timeless and capture fun moments you’ll cherish forever. 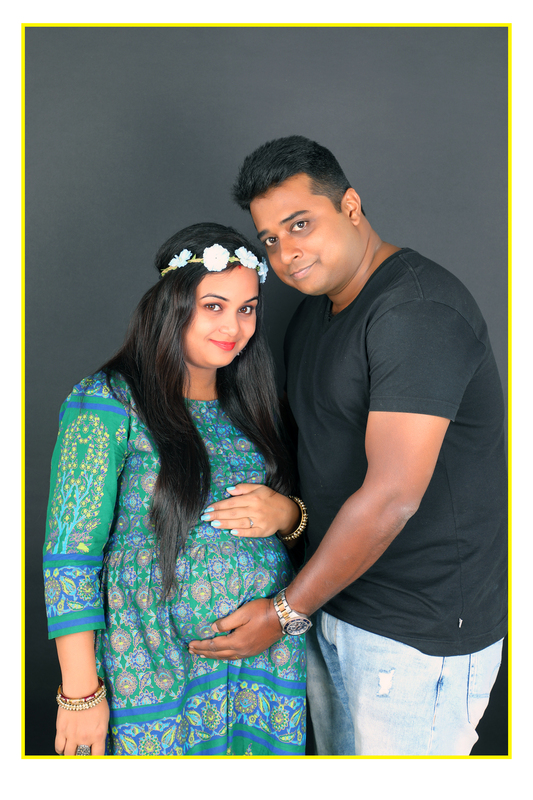 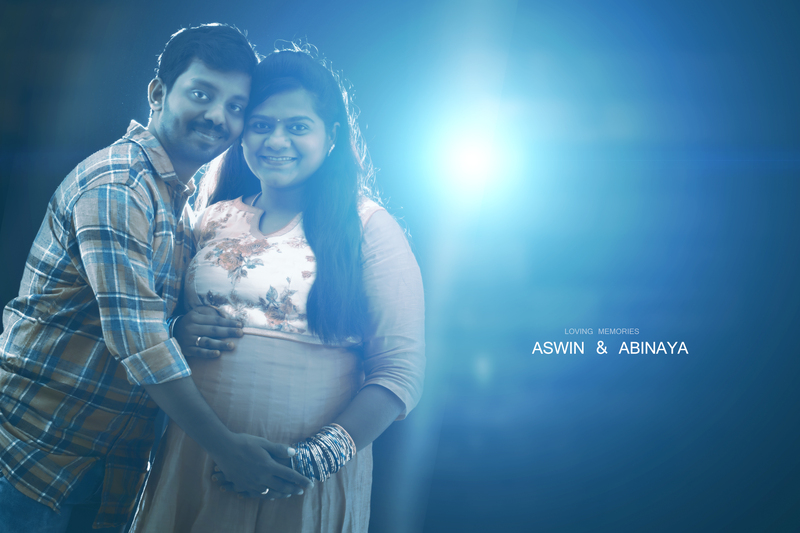 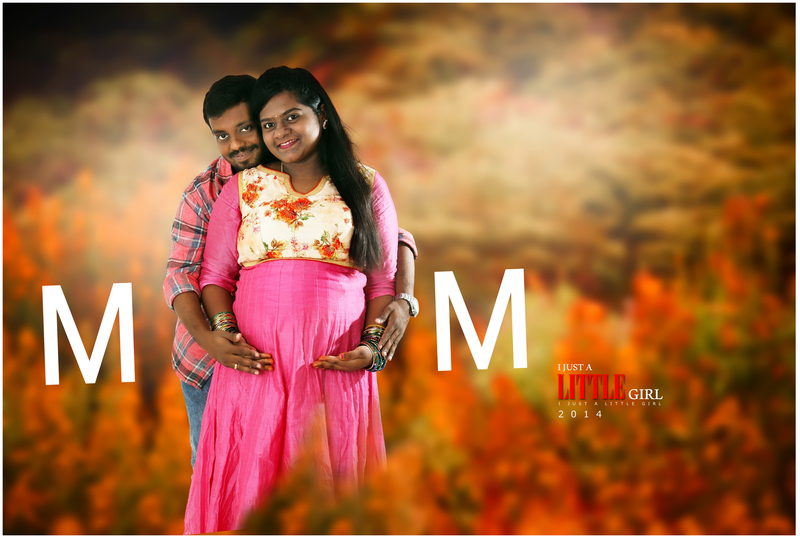 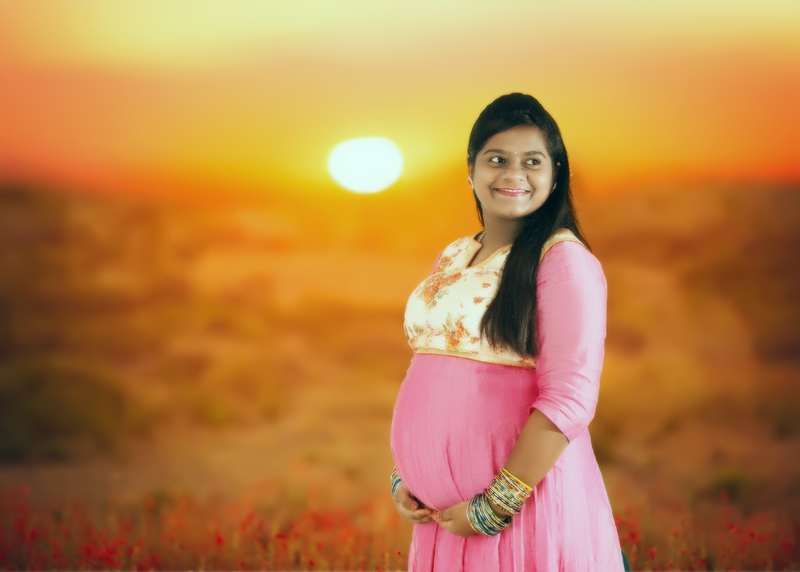 Best Maternity Photography chennai | Pregnancy is such a special time in your life and the beginning of a breathtaking journey for a woman to become a mother and a couple to become a family. 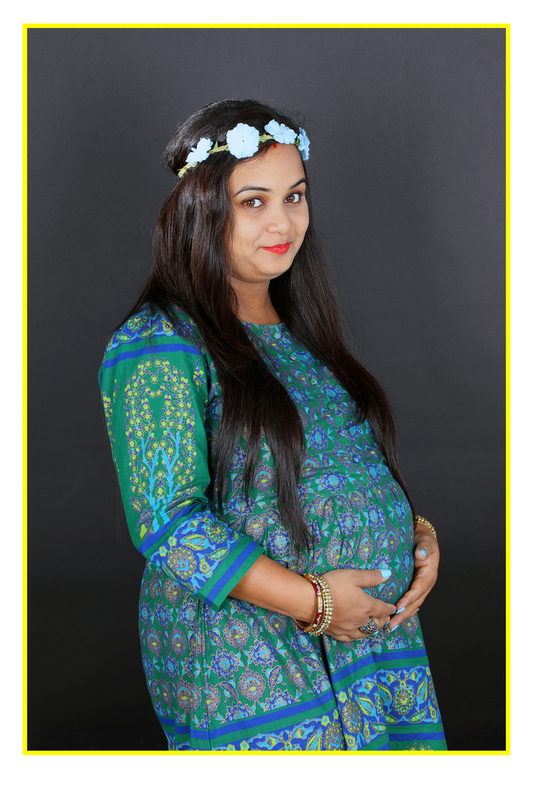 Because each pregnancy is unique and every bump is beautiful, I strive to produce story-telling, graceful and sensual images that will bring out your individual, inner beauty. 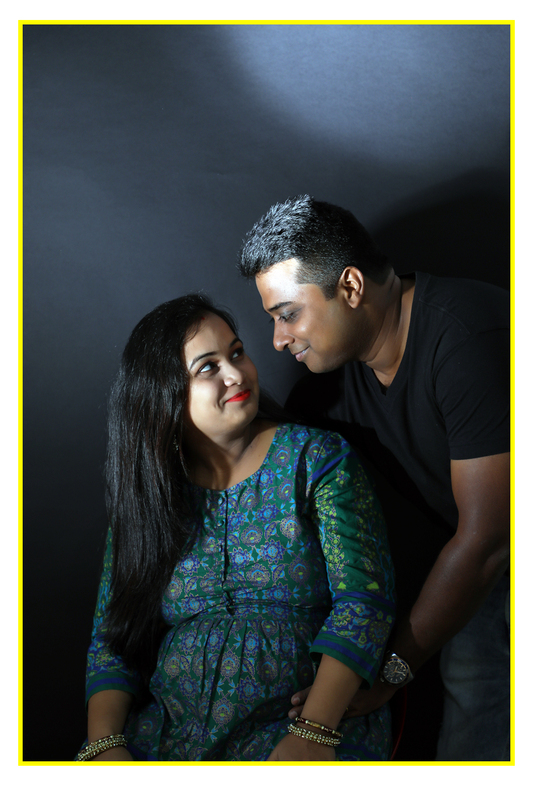 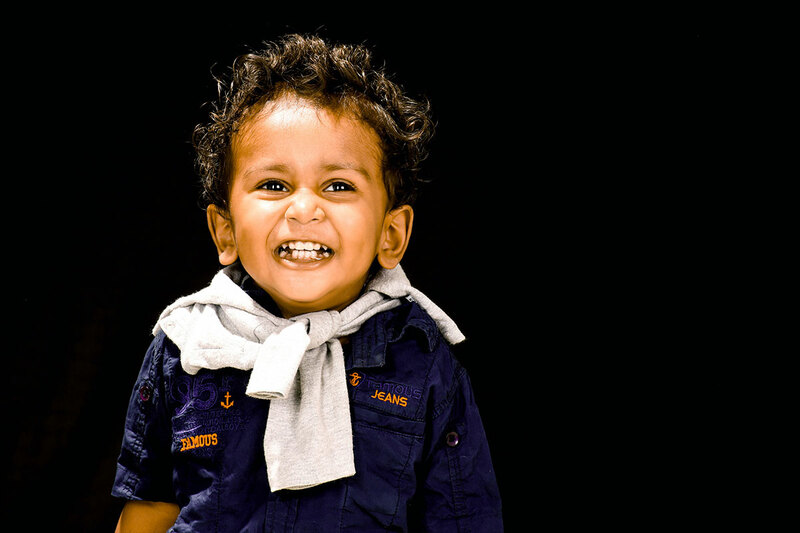 My goal is to capture your excitement, apprehension and hopes for the new baby.